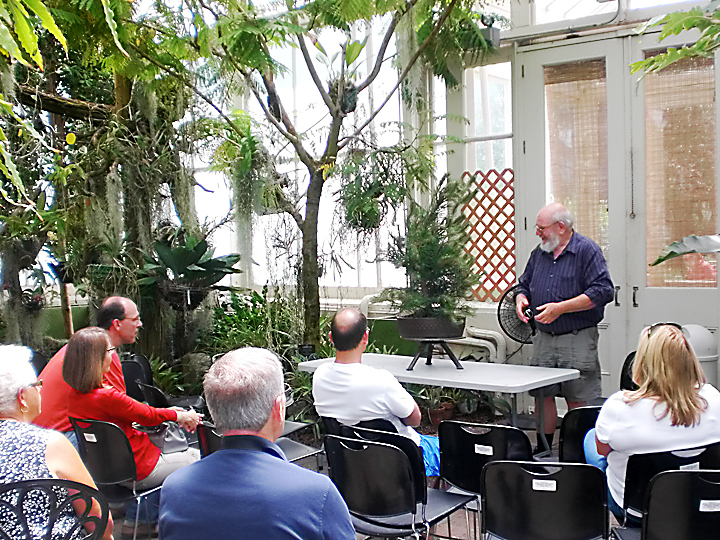 Our show was again held at the Botanical Gardens. It was held on June 6th & 7th. 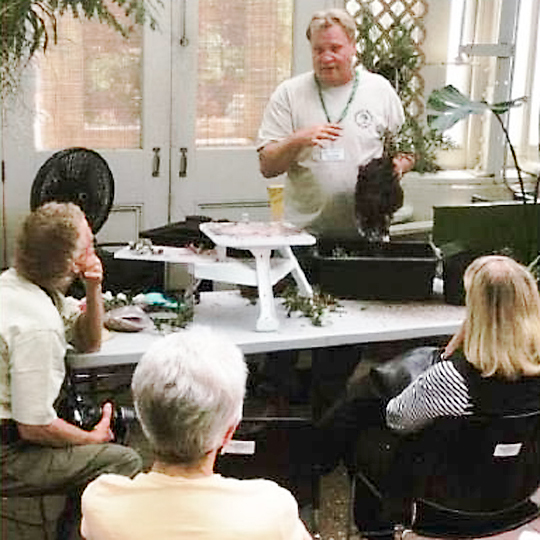 The Botanical Gardens provide a beautiful back drop for our Western New York show and a natural compliment to our love of trees. There was a demo each day conducted by Paul Pirson & Hank Miller. 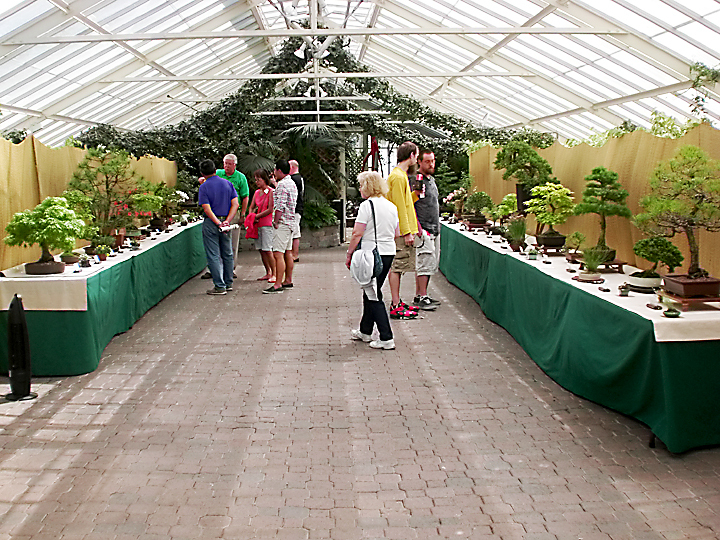 In addition, a sales area provided the opportunity to purchase bonsai, starter material, pots, stands, tools, soil and more. 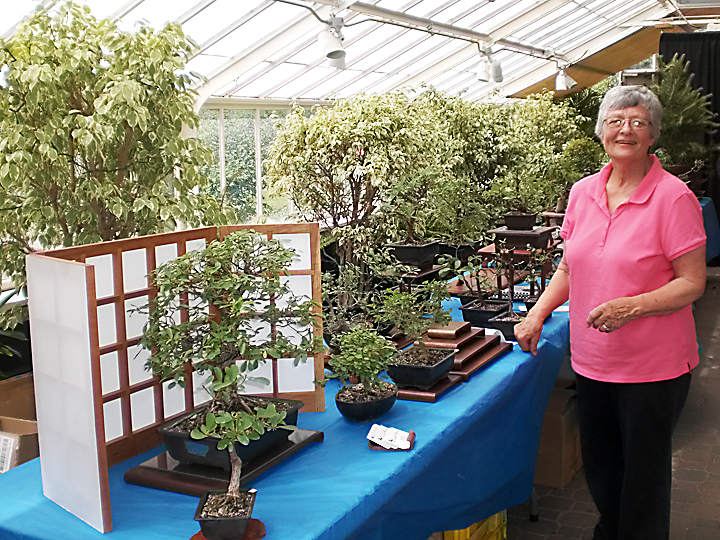 We also raffled off a beautiful bonsai.